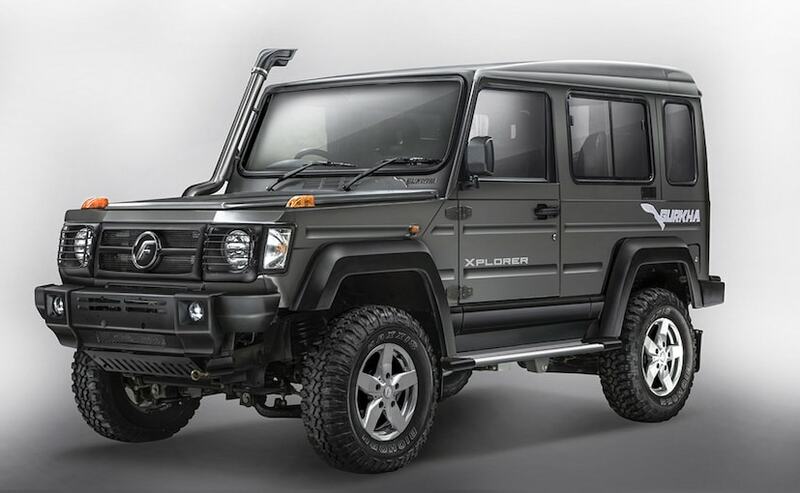 2017 Force Gurkha, the new and updated version of the iconic off-roader from the Pune based carmaker Force Motors has finally gone on sale in India. With prices starting at ₹ 8.38 lakh (ex-showroom, Delhi) the new Force Gurkha EOV a.k.a. 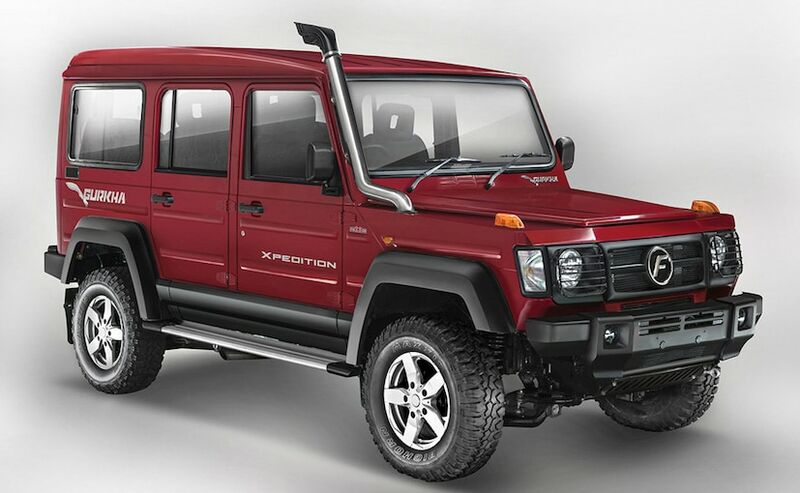 Extreme Off-road Vehicle, is available in 3-door Xplorer and 5-door Xpedition variants. Also this time around the company has equipped the Gurkha with a much-needed BS-IV compliant engine in addition to a host of changes. This means the popular off-roader will now be eligible to be sold in metro cities as well, which should help with its sales numbers. Under the hood, power continues to come from the Mercedes OM 616 sourced 2.6 litre inter-cooled, direct injection, turbocharged diesel engine that is now BSIV compliant. The oil burner is tuned to produce 84 bhp at 3200 rpm and 230 Nm of peak torque and comes paired to the G-28 5-speed all-synchromesh manual transmission. The Force Gurkha is the automaker's shining star in its list of passenger vehicles and is known for the highly capable off-roading skills. For the 2017 edition, Force has made changes to the SUV which makes it look like a replica of the Mercedes-Benz G-Wagon. The off-roader can be ordered in both soft-top and hardtop versions, while you get sturdy bits like a steel bumper with foglamps as well as a factory fitted snorkel intake for better water wading capabilities. 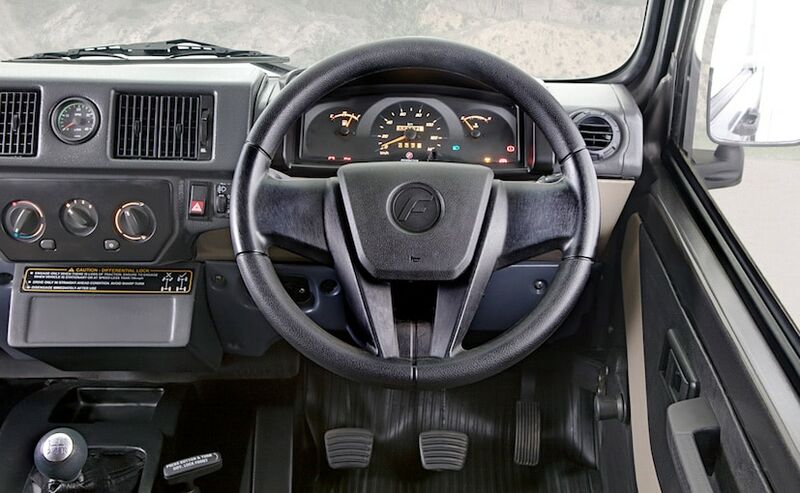 The interior on the 2017 Force Gurkha has also seen a revision with new four-spoke steering wheel, redesigned floor console with new storage spaces and a new gear knob. You also get a manual air-con unit on the off-roader, albeit only on the hardtop version. There have been structural changes as well, with the Gurkha riding on new C-in-C chassis frame put together using robotic welding, which helps in improved structural integrity. 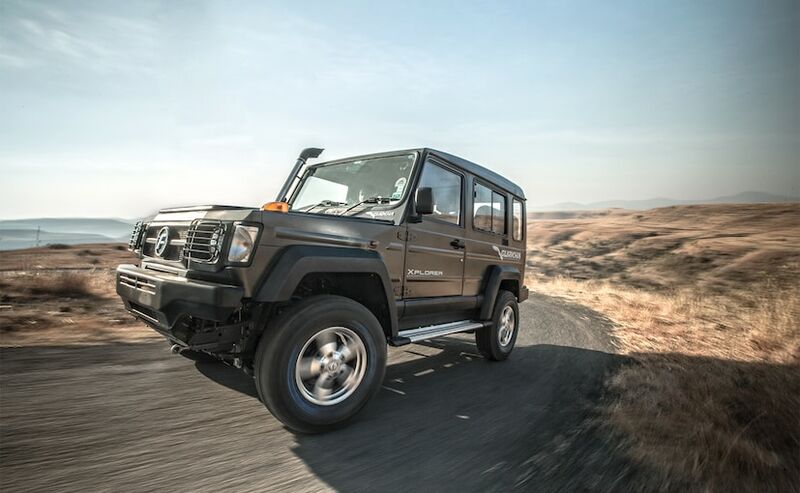 Force Motors is offering 18 months and unlimited kilometre warranty on the 2017 Gurkha. The off-roader is one of the more capable models in the sub ₹ 10 lakh space and with the model being more compatible, it also now poses as a direct threat to the Mahindra Thar. However, the company needs to ramp up its sales and service network to make the model more attainable.